At Blakeman Vacuum and Sewing you can get a high quality refurbished vacuum at a low price. We take used high quality vacuum cleaners, service these used vacuums, put new parts on them like filters, bags, brush rollers and belts. This transforms a used vacuum cleaner into a quality refurbished vacuum that runs like new in many cases! 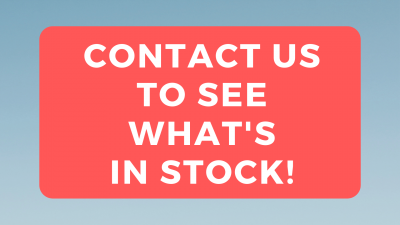 Call us to check on availability for refurbished Miele vacuums, Dyson vacuums, Riccars, Hoovers, and MUCH MORE! We have refurbished units available in Wyoming and Colorado!